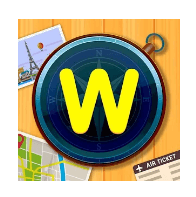 We have finally closed the game Word Trip in order to provide you in this topic all what we have found ! We have here all what you need to finish the game..
Belgium 1 does not have correct answers. The last word is uranium. Will check and fix it.